Compliance Questions? We're here to help you! 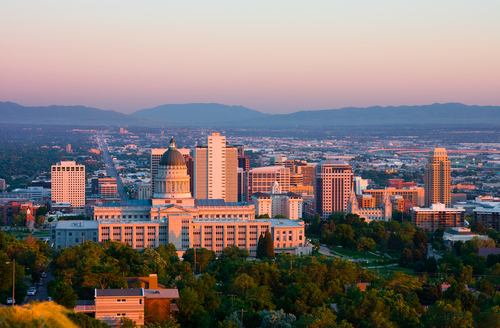 Healthcare Compliance Pros headquarters is in the beautiful Salt Lake City area, but our Client Specialist and Sales Team are available across the country. Feel free to email or give us a call! (Or just use the “Ask a Question” form at the bottom of the page).